In the early 20th journalists started creating nicknames for the cyclists. This effort popularized the cycling sport and make the racers interesting to the people who were not interested in cycling much. This tradition is still continuing today. There's the pirate, the gorillas, the sharks and even the mosquitoes. 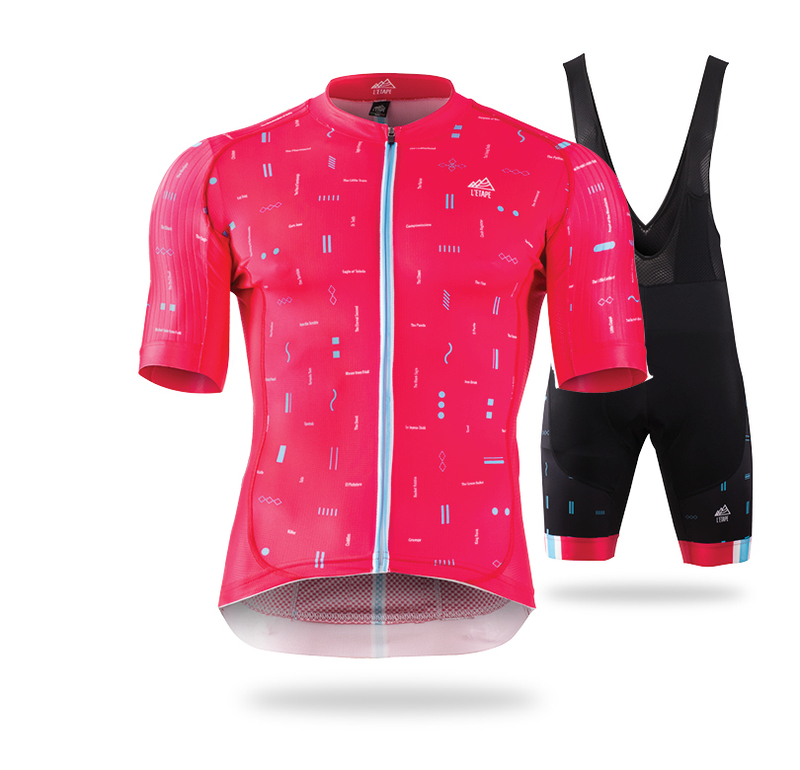 This kit is a homage to all those mythological cyclists with special nicknames who have won the Grand Tours and the world's greatest classical accents over 100 years of history. - Slim and compressed fit for smooth aerodynamics, legs support and stimulation of the muscles. - Flat lock stitching for maximum strength. 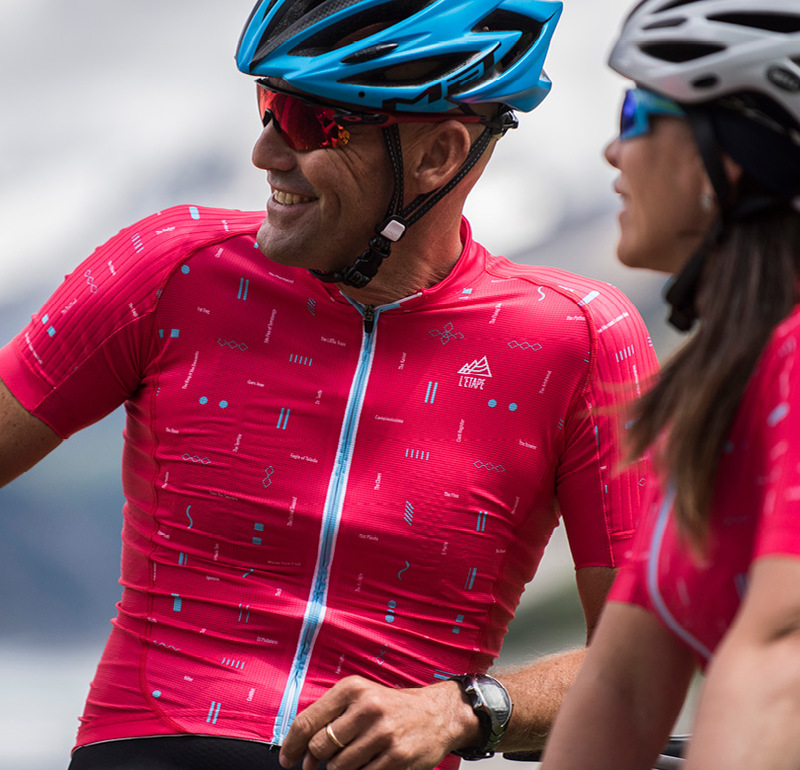 - Our Fiandre HP x-Tract is the new super resistant chamois pad created for demanding rides of over 5 hours. High-density foam has being carefully inserted in the special pelvic area. A raised surface has been designed in a strategic position, allowing a natural rotation of the pelvic bones for additional support and comfort on the saddle. Findre HP is coated in x-Tract fabric that increases sweat absorption and natural breathability while providing bacteriostatic control. - Mobile/radio-pocket on mesh bibs. - Power-Lycra textile, tight next to skin fitting, excellent muscles as blood stimulation for belter performance. - 3 external cargo pockets on the back. - Unique fabric for instant drying, excellent stretch and tight fitting. 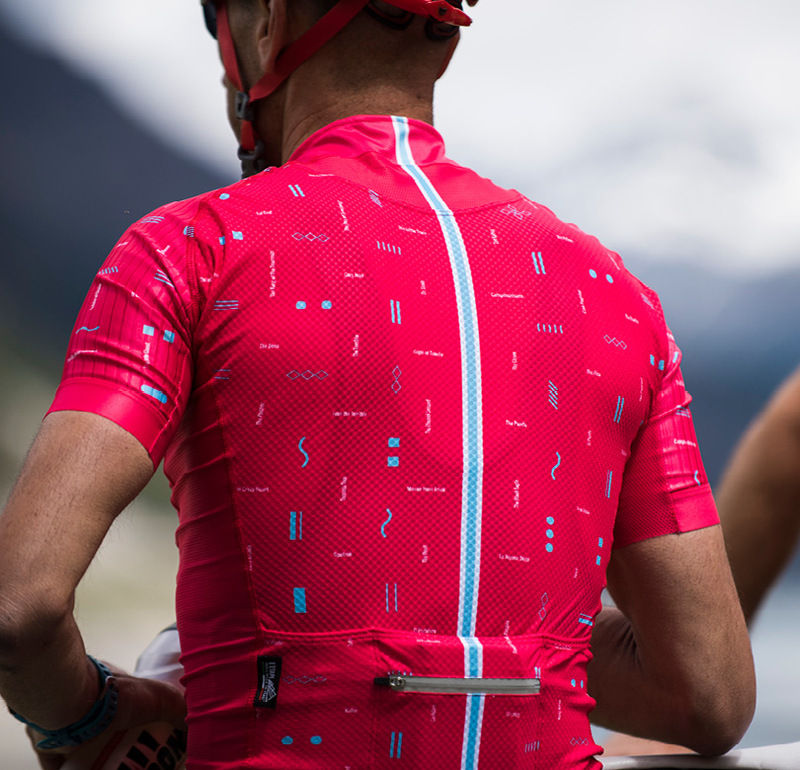 - Extreme cycling position anatomic cut, Slim-fit side panels. - Elastic silicone gripper on shirt edge. - PGE silicone ends for a super tight-fitting. - Covered full-length quality zipper.